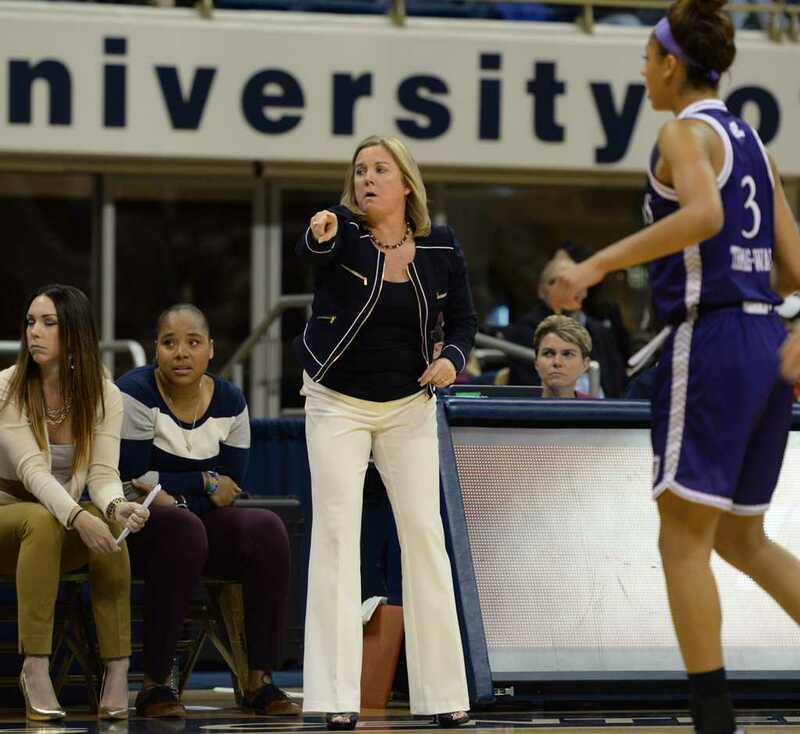 Coming off a month in which player after player has fled Pitt’s basketball programs, the women’s team got a commitment from a premier international player on Monday. The Pitt women’s basketball team announced it signed 5-foot 11 inch combo guard Kyla Nelson for the upcoming season. Nelson is from Worthing, England, and played for the Oaklands College in Hertfordshire. This season she led her team by averaging 16.1 points, 3.7 rebounds and 2 assists per game. Nelson was named to the Women’s Elite Academy Basketball League All-South First Team in March. Nelson also was captain and played on the Great Britain Senior Women’s national basketball team. The team took fifth place in the 2016 FIBA U20 Women’s Division B European Championships in Podgorica, Montenegro. This signing comes after sophomore forward Brenna Wise — the team’s leading scorer — decided to pursue a transfer in March. In addition to Wise’s departure, graduate transfers Destinie Gibbs and Brandi Harvey-Carr also played their final seasons for the Panthers, leaving two more spots open. Nelson could be a catalyst for success, as the program is in need of a star to replace Wise. The program hasn’t made the tournament since the 2014-15 season and posted a 13-17 record this past year.